Science is one of the most interesting subjects. Students either love it or hate it. Don't hate science. 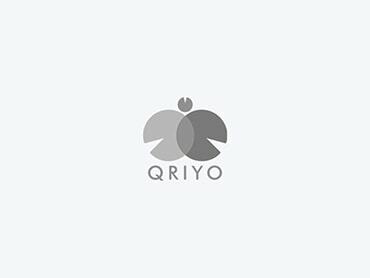 Take a science home tuition course with Qriyo, learn and score high.